There are many variations of bingo that you can try out. 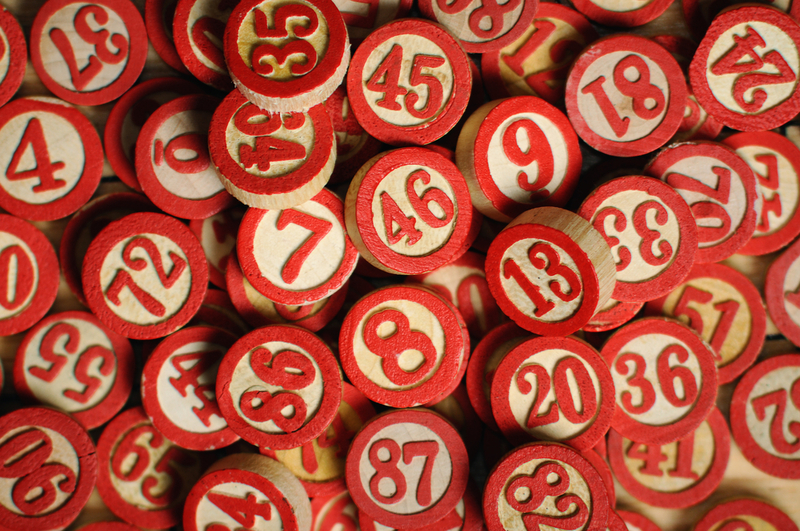 The most popular ones are the 90-ball and 75-ball bingo games. Some people think that this type of game is boring. If you know the various games that you can play, you will never think that this is not entertaining at all. So what are the different versions of bingo? If you ever get tired of playing the traditional one, here are some of your other options. This is the most simple version of bingo. If you know the game Keno, you will understand what this is all about. The players will be the ones to pick the numbers. In this game, the numbers are already known in advance. The player will then buy the cards from a shop – it is usually in a sealed pack. The player will then check the cards if they can meet the pattern. If there is, then the player wins the jackpot. In this game, the first 40 numbers will be drawn. Then, the players will check their cards to see if someone can claim Bingo. 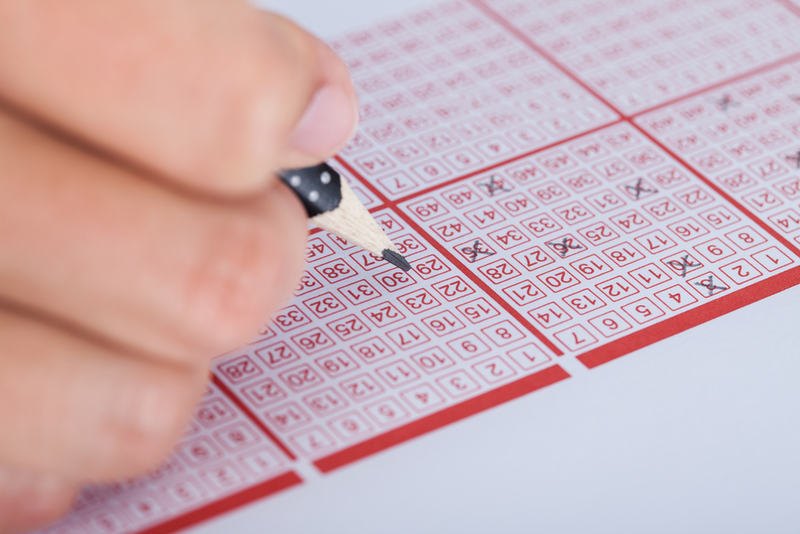 In case nobody won yet, the caller will draw one number at a time until a player claims Bingo or until a certain number has already been called. Usually, the total will only be 50 numbers. 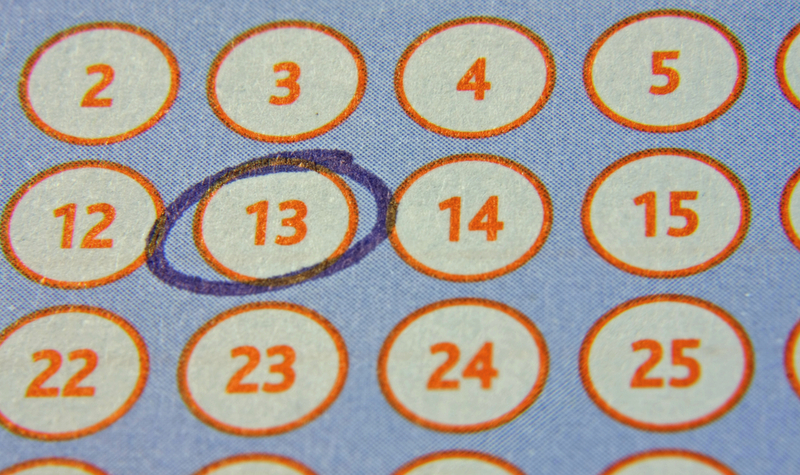 If, after the last number is called there is still no winner, the prize will go to a progressive jackpot. This is one of the variations of bingo where the longer you play, the higher the stakes will get. In this game, whoever wins Bingo will be eliminated. It is actually considered as Bingo Invasion. Whoever is the last person who does not claim Bingo will be the winner. Among the variations of bingo, this is the game that is just like casino table games like Poker, Blackjack, Roulette. 8 people sit around a table and is monitored by a caller. They will then play the usual round of bingo. This type of game is played on Facebook. In this game, the players are provided with additional power-ups that will boost their chances of winning. This can also be used to help out their friends. Players use the power-ups to play other variations of bingo on Facebook like Bingo bash, Blitz bingo, etc. This game only has one goal in mind – to mark all the numbers. It is also known as the Full House game. In case nobody gets it, the prize will be added to the progressive jackpot until a player wins the coverall. In this game of bingo, the rules are practically the same as the traditional one. However, the player only has three rows and columns. That means there are only 9 numbers. This makes the game really fast-paced. As you can see, there are many variations of bingo. So if you ever get tired of one version, you can always try a new one.